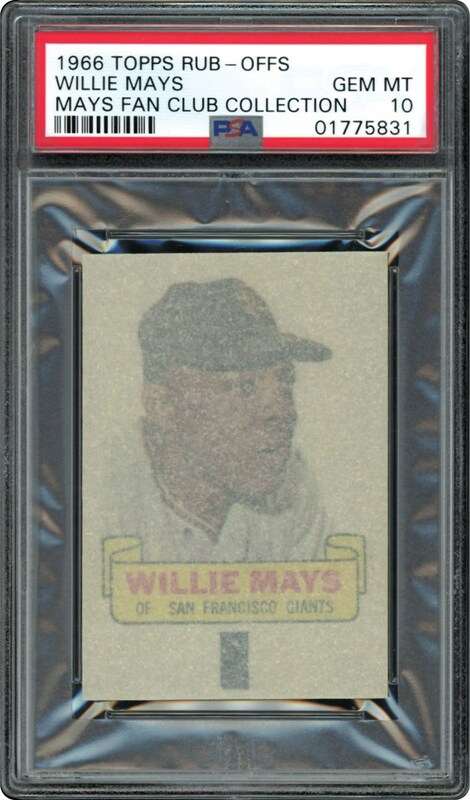 This insert from the 1966 Topps Baseball cards is a Rub-Off featuring Willie Mays. 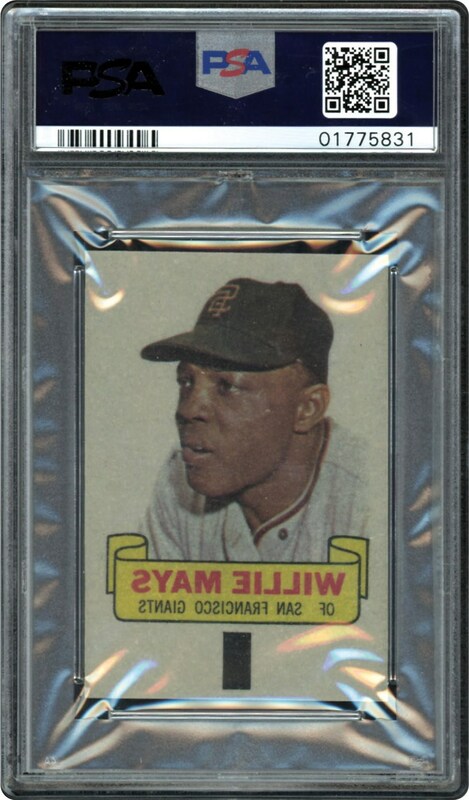 Can't get any better than a PSA 10 GEM MINT example. Add this one to your Registry.